Clinical Evaluation Reports (CERs) document the clinical evidence that supports a medical device licensing application. Europe’s Medical Device Regulation (MDR) (EU 2017/745) imposes strict requirements for the content of Clinical Evaluation Reports and these are essentially those described in the EU guideline, MedDev 2.7/1 revision 4 (EU-2016). These include an expert and comprehensive review of clinical data derived from clinical investigations of the performance and safety of the device, and/or the results of studies on equivalent devices. 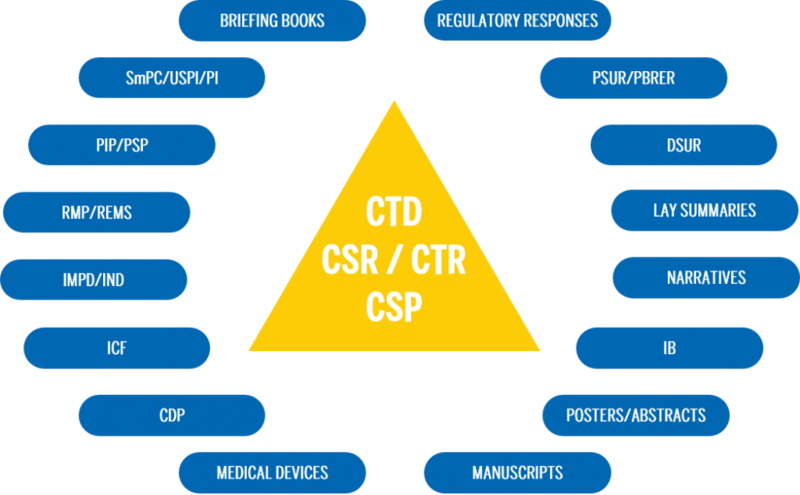 A further requirement is the inclusion of regularly updated systematic literature reviews of the relevant clinical setting (State of the Art) and of published reports relevant for assessing the device`s performance and safety. After a successful application, the CER is regularly updated to enable the medical device to remain on the market. Trilogy´s medical writers, with their substantial and longstanding experience in writing regulatory documents, will reduce the challenge of meeting the regulatory demands by producing a clear and concise document that effectively communicates the relevant data to the regulators.